The New Orleans matriarch is credited with creating nouvelle Creole cuisine. But they would not be for long. In short order, Miss Ella hired Paul Prudhomme, and together they “ignited a spark at Commander’s.” That spark put Louisiana squarely on the map as American regional cuisine gained traction. In the years that followed, she would hire and mentor such other notable chefs as Emeril Lagasse, Jamie Shannon, Frank Brigtsen and Tory McPhail. In spite of all the culinary innovation, food was only part of the experience Miss Ella sought to create at Commander’s. She believed that people dine out to create memories and she made sure that a meal at Commander’s was not only delicious but memorable and fun. There are balloons at jazz brunch, 25-cent martinis at lunch. “I don’t want a restaurant where a jazz band can’t come marching through,” she wrote. And she would often sashay through the restaurant behind the band, handkerchief waving. Her goal was for guests to feel warm and welcomed from the first hello to the last goodbye. 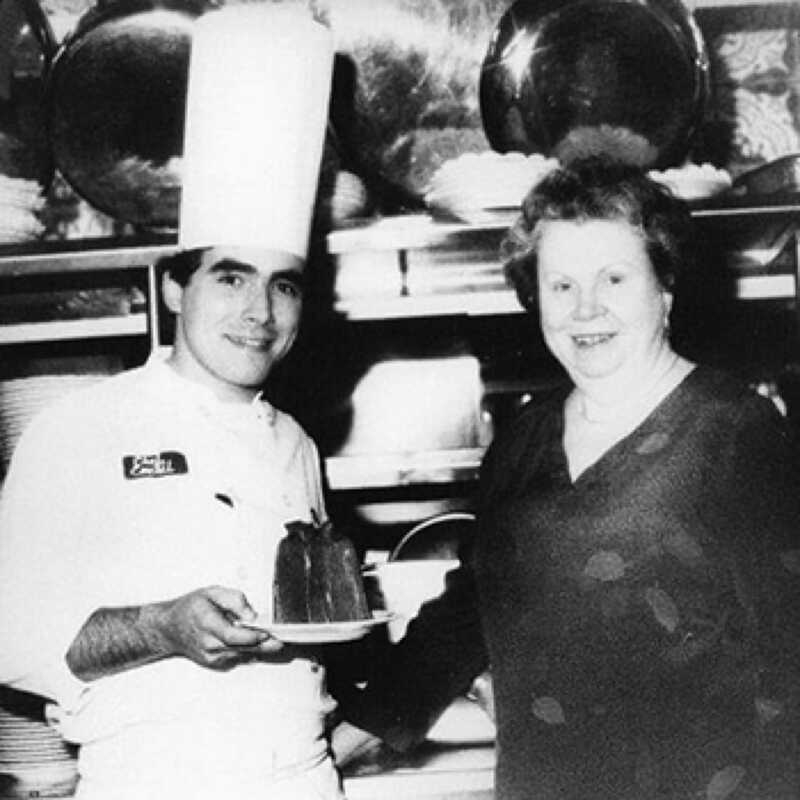 When she received the Silver Spoon award from Food Arts magazine in 1990, founding editor Michael Batterberry described her service as “smooth as a Sazerac cocktail.” And yet underlying the smooth façade was hard work, training and the philosophy of always having a Brennan on Duty (BOD), which her daughter, Ti Martin, and niece, Lally Brennan—who are now the co-proprietors of Commander’s—still adhere to. Pictured, from left: Ti Adelaide Martin, Ella Brennan and Dottie Brennan. She held the belief that every worker from dishwashers to maître d’s were important and deserved respect. 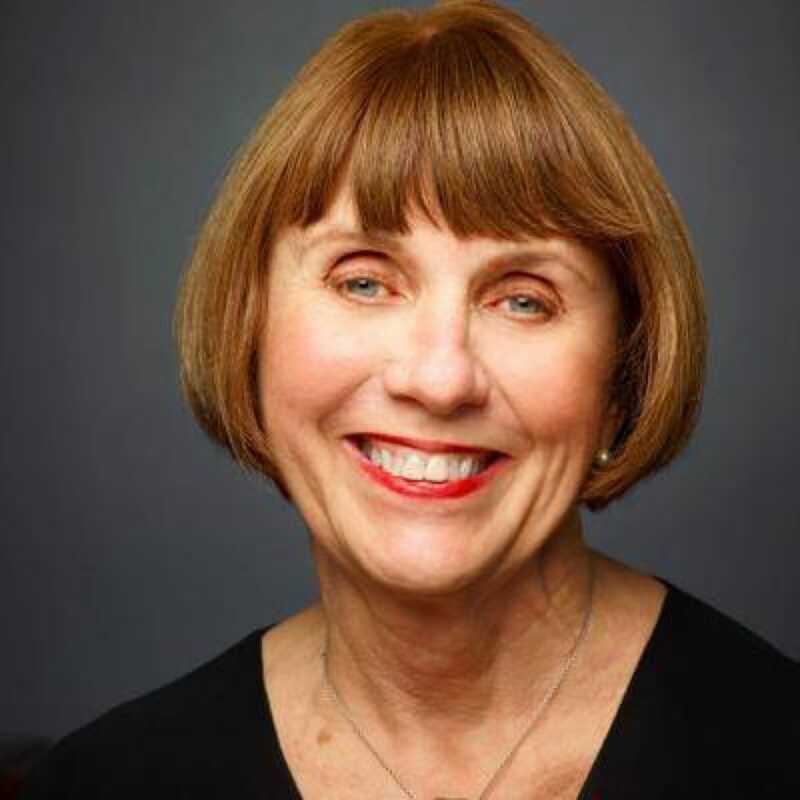 When Commander’s received the Outstanding Service Award from the James Beard Foundation in 1992, her terse acceptance speech summed it up: “I accept this award for every damn captain and waiter in the country,” she said, resulting in a standing ovation. With that statement, she "endeared herself to anyone who has ever set a table or taken an order," Martin wrote in the memoir. 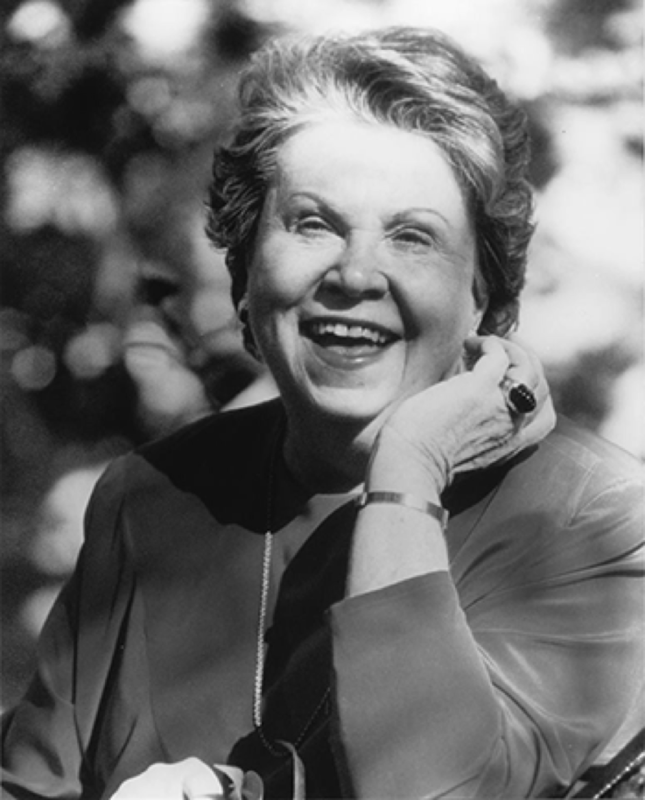 Ella Brennan was self-taught and came up through the proverbial school of hard knocks. 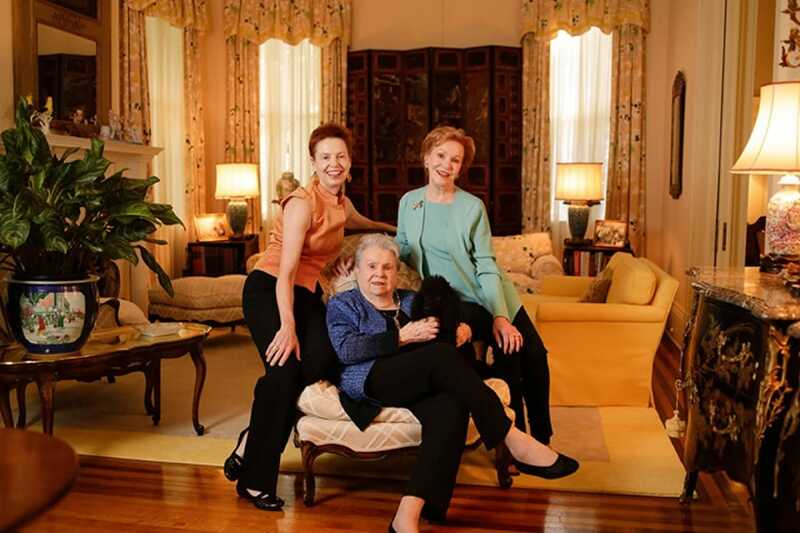 “Some girls went to finishing school,” she said in a Times-Picayune interview in 2007. “I went to Lafitte’s.” In addition to that tavern, she worked at her brother Owen’s Vieux Carré. After his death, Ella Brennan was planning to run the restaurant, by then called Brennan’s, but was ousted after a family feud with his widow. She and her sister Adelaide had purchased Commander’s in 1969 and took over its management in 1974. In this age of #metoo, she’s an inspiring role model for women in the restaurant industry. Dickie Brennan praises his aunt: “You have been strong and blazed paths and created opportunities for others in a male-dominated industry.” Another legendary New Orleans female restaurateur, Leah Chase, laments her passing and the void it will leave. “It’s a hard blow for me and it’s going to be a hard blow for the whole city,” she says. 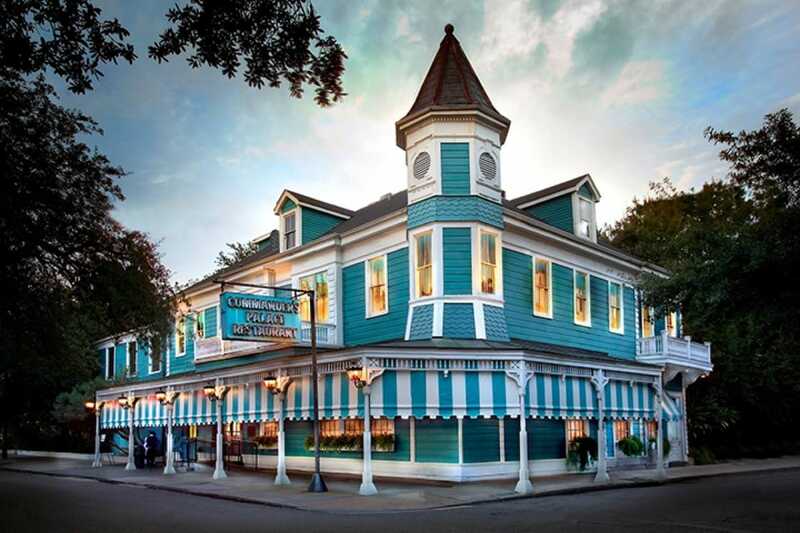 The lights around Commander’s sign were dark the night of her death, but the show went on inside the turquoise Garden District destination restaurant. Photos courtesy of the Commander's Palace Facebook page. The legendary Brennan family has a new plan for culinary education in the Crescent City. It has been a gloomy year in the dining scene as chefs around the world mourn the loss of a clutch of esteemed chefs.